We have been so fortunate to have our work featured in print, not once, twice, thrice, fource (??? ), but FIVE times in the past few months!!!! This is something I never quite saw happening, and the excitement of standing in line at the market and seeing my work peeking back from the magazine stand is the most giddy, cloud-nine feeling. I'm so grateful for the opportunities to create beautiful work with amazing clients and to all the editors who chose to share our work in their lovely publications. Check out the fun spreads! 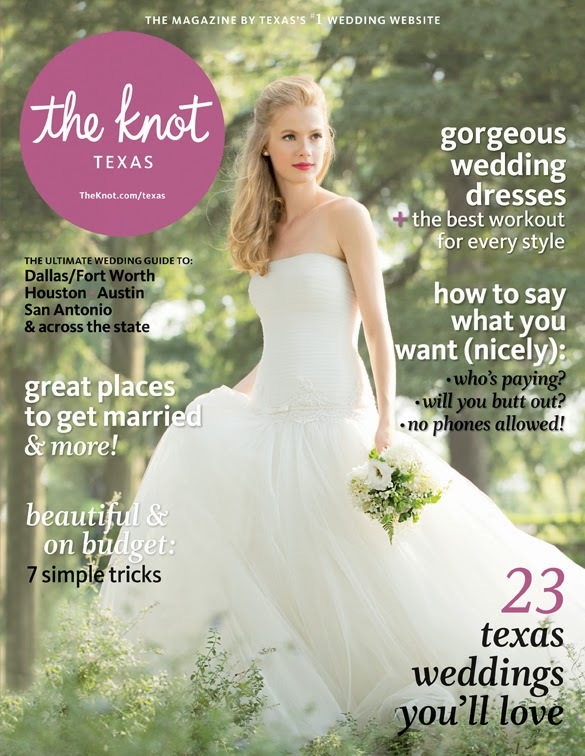 Extremely honored to be featured as the cake "expert" in this issue for The Knot Texas!! 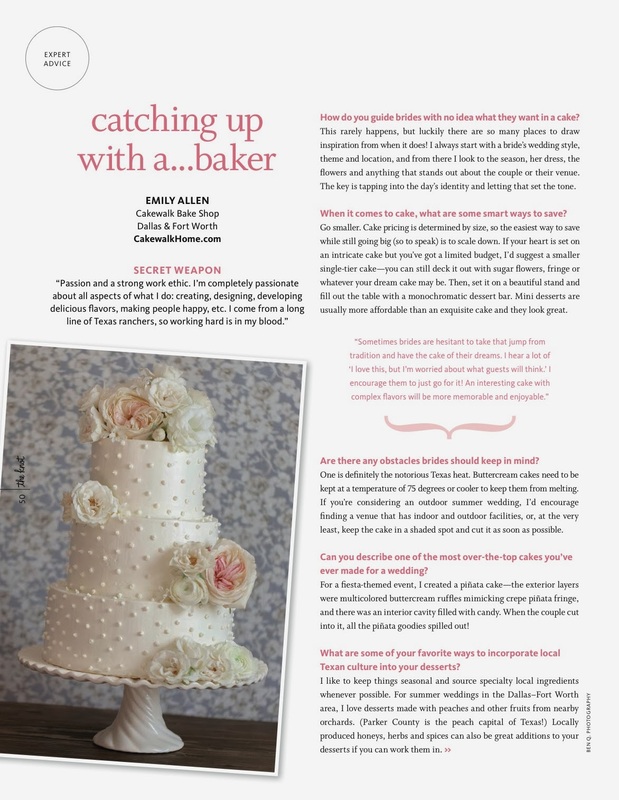 The feature includes a Q&A with my advice for brides as they begin the process of finding a wedding baker and choosing a cake design. This one was incredible to shoot because the editor asked me to make a naked cake just for the magazine! The cake featured here is a four tiered spiced carrot cake. I loved styling this one with an abundance of fresh berries, a dusting of powdered sugar, and tons of flowers that Bows and Arrows was generous enough to let me borrow! This is my favorite way to style a naked cake. The key is small blooms. Just stick them everywhere! Manny Rodriguez took the incredible photograph in his studio, and the magazine was kind enough to feature a sweet little write-up about our shop! Have you seen the amazing Mollie Makes series of magazines yet??? 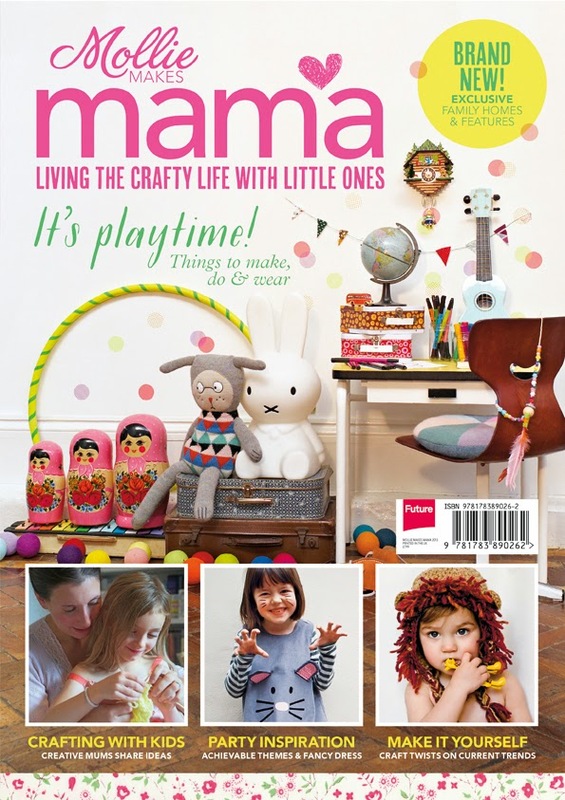 Mollie Makes has a few different themed circulations, include Mollie Makes a lifestyle mag devoted to craft and design, Mollie Makes Sweets devoted to baking and Mollie Makes Mama devoted to crafty fun things you can make and do with your kids. They are out of the UK, so you may not have come across this one. Oddly enough, I first found one in a Barnes and Noble in Midland, TX on a road trip last year! I was obsessed with the design of the magazine - thick artful paper, gorgeous photographs, beautiful stories about real families living dreamy design forward lifestyles. Perfect eye candy. So, pretty stoked (and completely shocked) to find out from my friend photographer Charla Storey that Alicia's baby shower was going to be featured in the Mollie Makes Mama Spring issue! Even more exciting is that it's a several pages spread that features lots of lovely photos of our sweets! I wish I had more images to share but I haven't found a copy of it for myself yet. The shower was originally published on 100 Layer Cakelet and you can check out all the images there if you'd like. 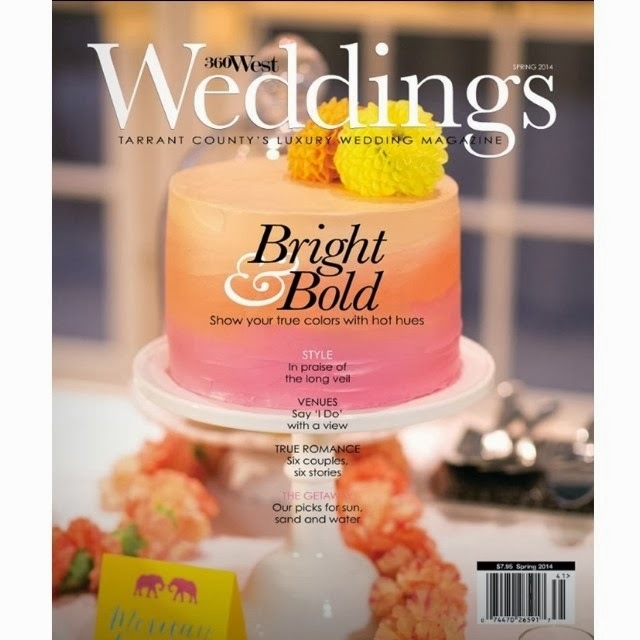 Anaka and Manu's wedding (blogged in the post before this one) was featured in the (latest) Spring Issue of 360 West Weddings, and they chose a photo of our cake for the COVER!! So, so honored. Pretty fun feeling! Is it odd that the cake is placed atop Eating Well and Clean Eating?